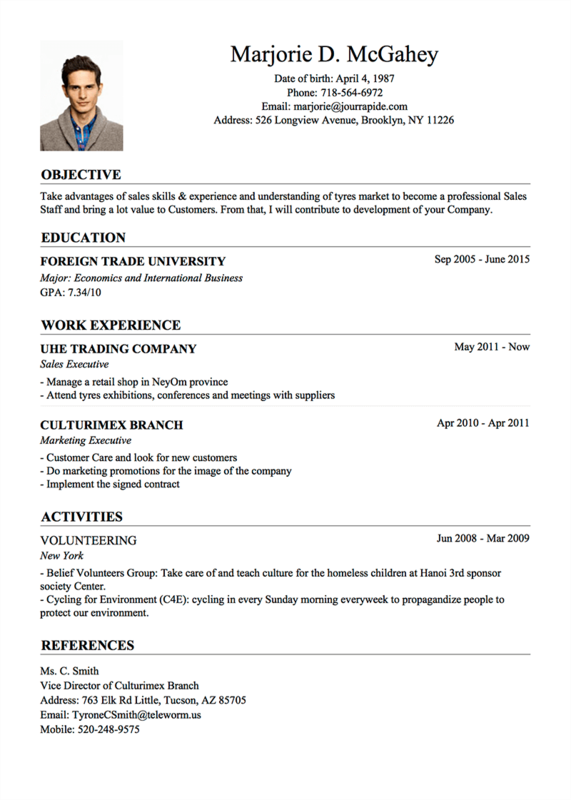 The simplest way to have impressive Resume without Photoshop, AI technique. 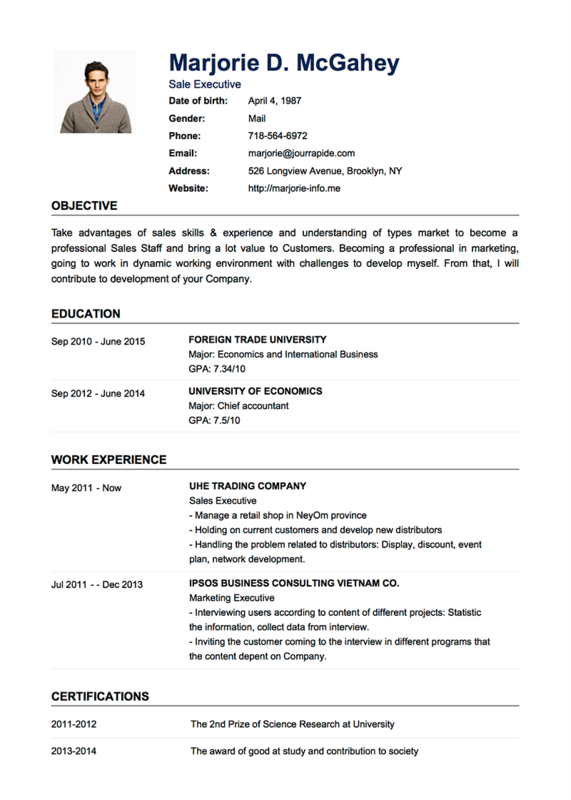 Why write a CV/Resume on TopCV? 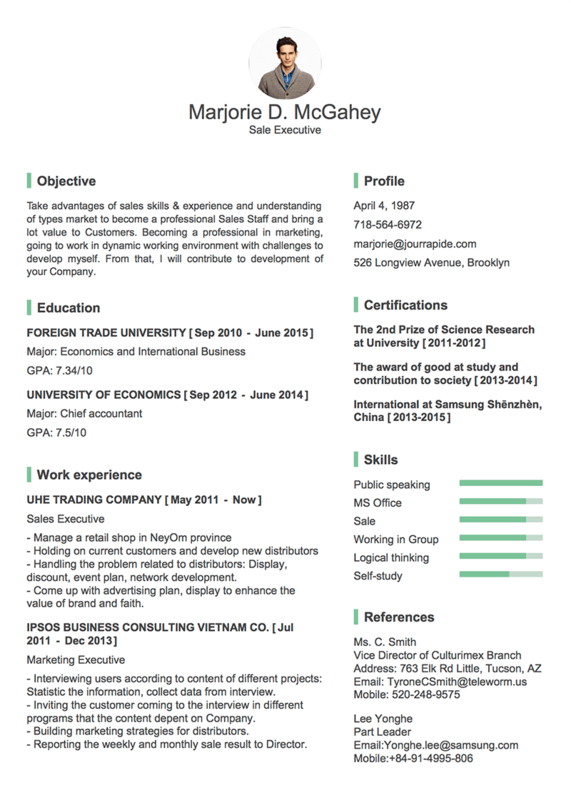 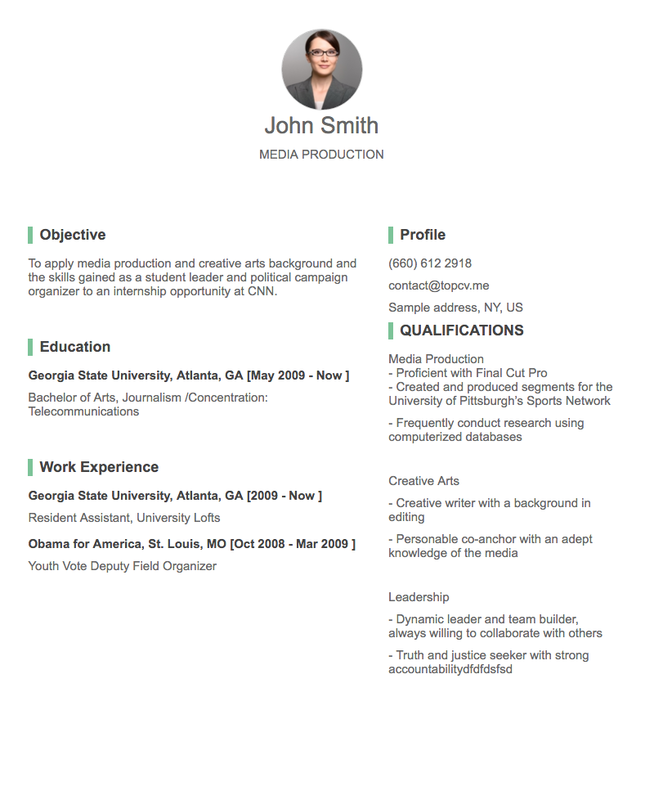 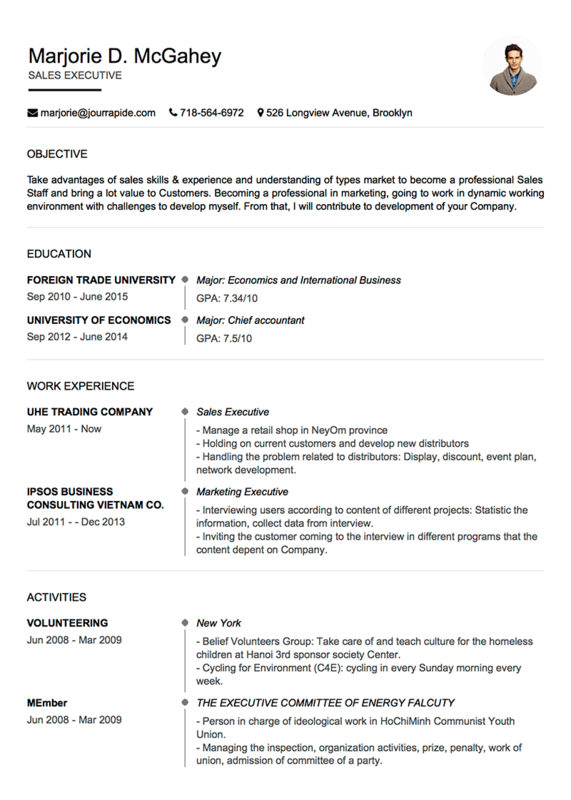 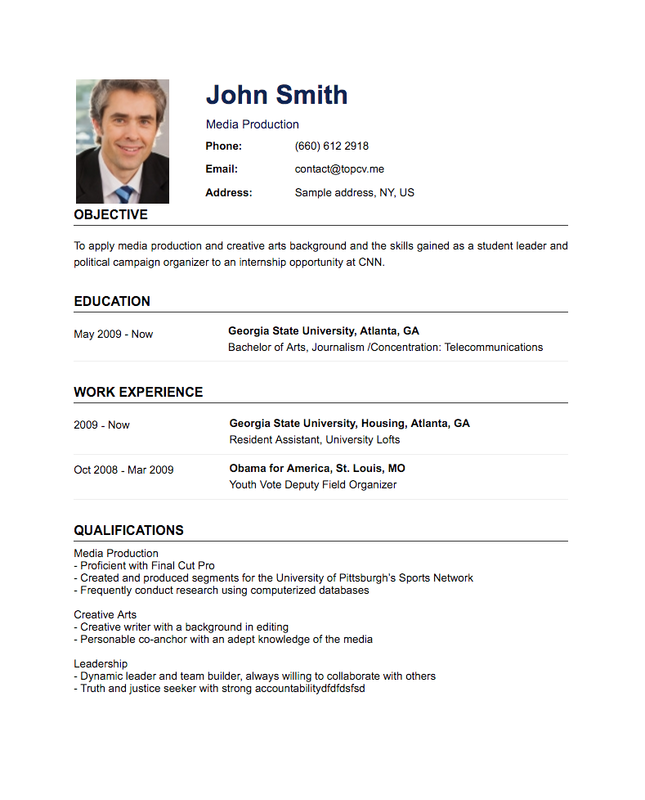 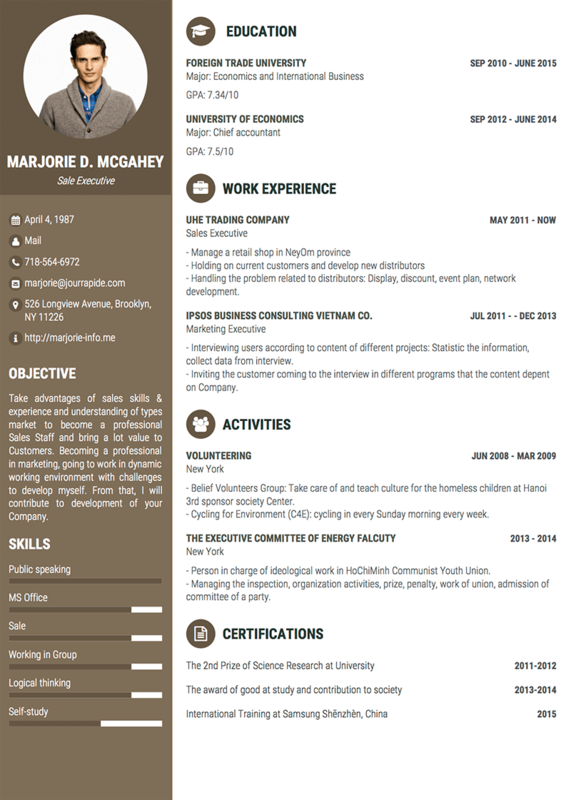 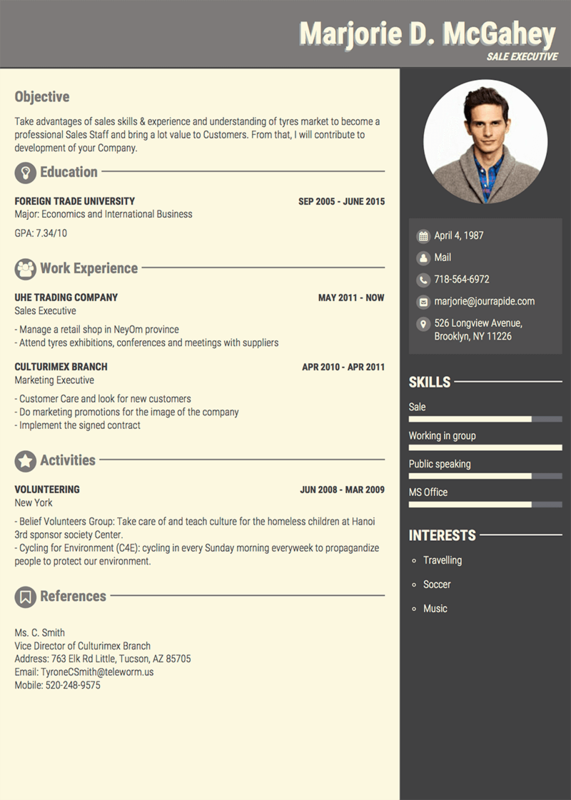 Easy to own your resume with impressive CV templates. 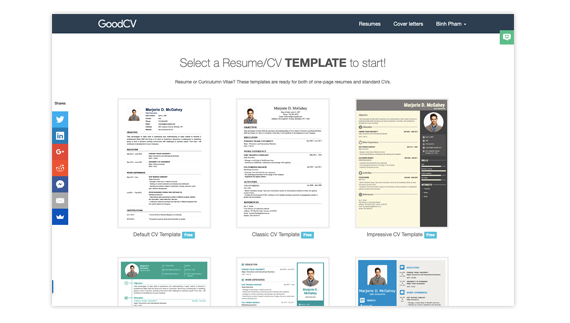 A bunch of styles with various designs, colors..
Or sending your Online CV URL to recruiters. 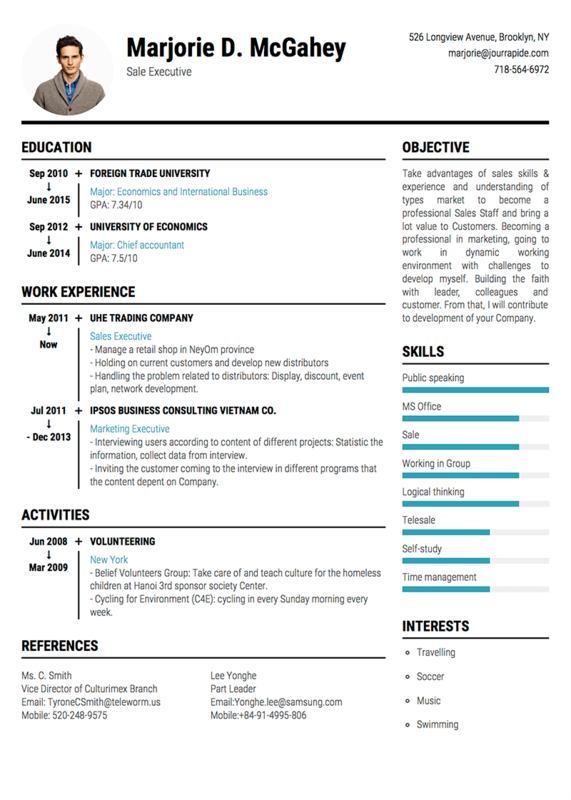 This is first time you write a CV? 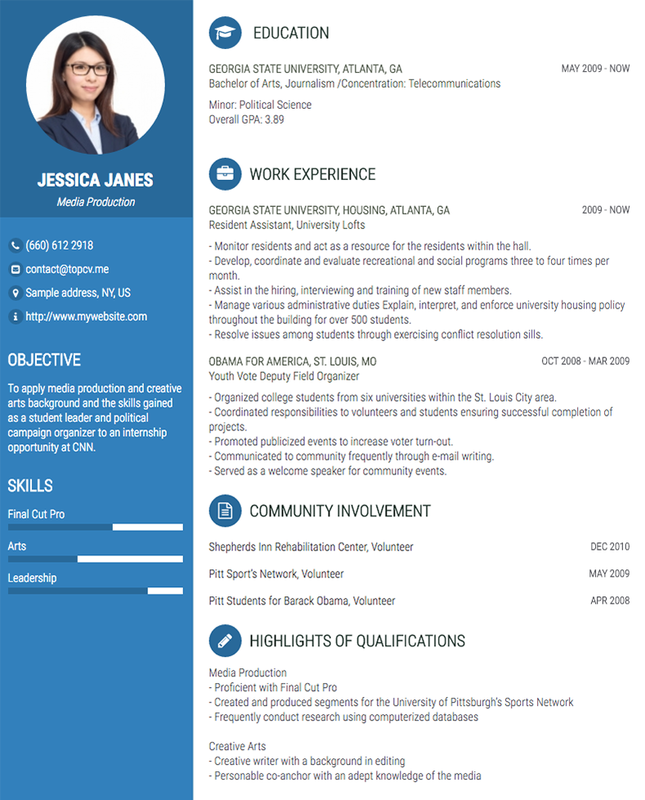 Which information you should write? 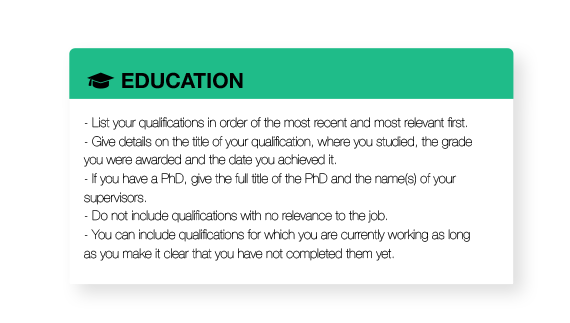 Step-by-step suggestions to write a CV are ready for you. 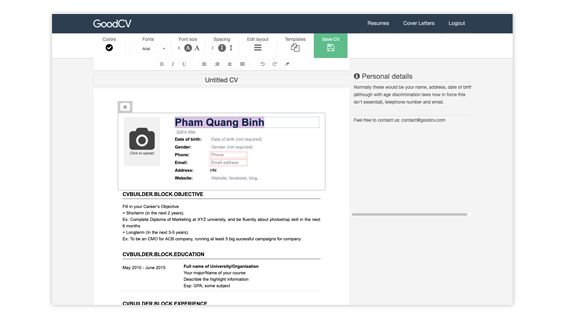 TopCV is an excellent and very user-friendly website that lets you quickly build a detailed resume by fetching your professional information from your LinkedIn profile. 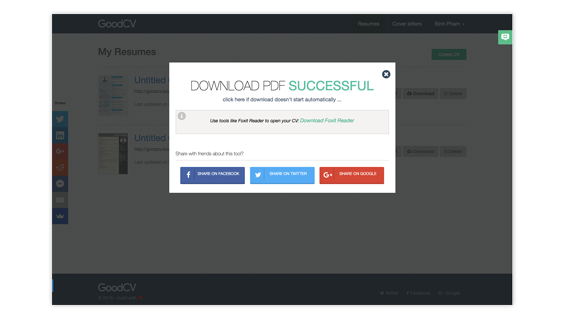 Enjoy our stock and pick one for yourself!